Hello from Ho Chi Minh City, Vietnam! Another new destination to check off my list. Also known as Saigon, it’s the largest city in the country. A group of us decided to take a tour that was recommended by other Cabin Crew. This took us through the city to the Mekong River, and eventually up to the Mekong River Delta. 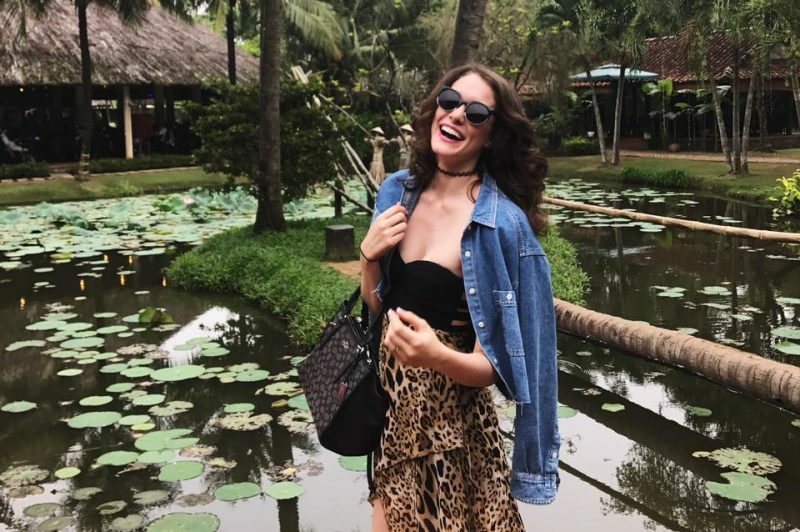 This area is composed of waterways, swamps and islands that are home to floating markets, Khmer pagodas and a few villages. While there, we were able to try some of the local delicacies including honey and coconut candy! Both are considered major exports of the region, and we got to see firsthand how they are made. 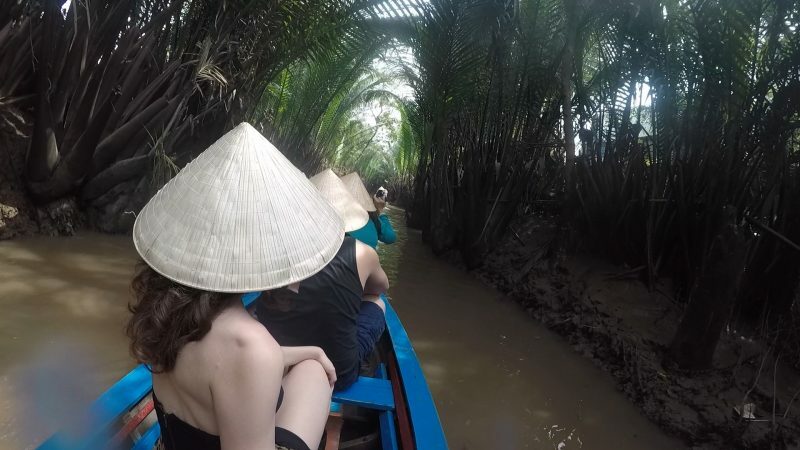 We also had the opportunity to wear the traditional Vietnamese conical hat while we paddled down the Mekong Delta. Of course, I took one home with me! Check it out on Instagram here.